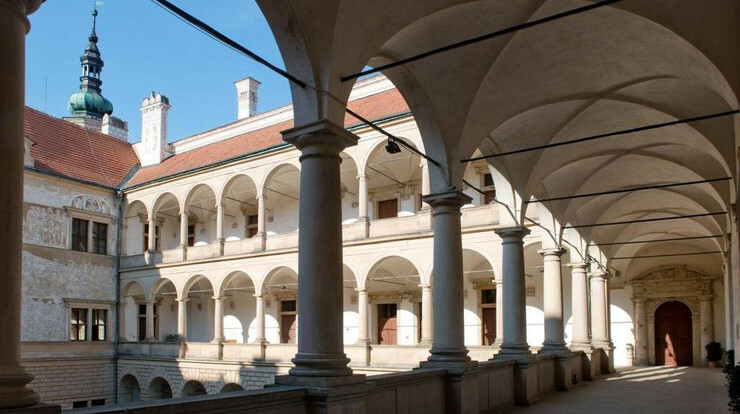 You have to see inside of the Litomyšl Castle! 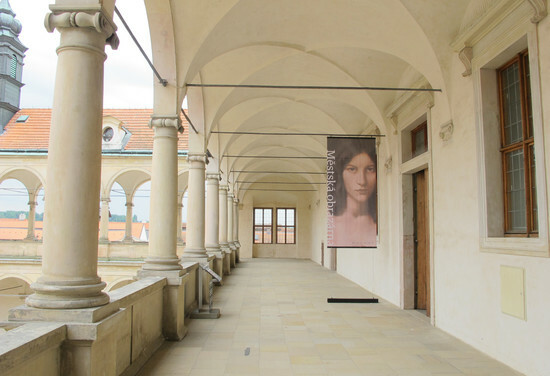 Italian architecture in Middle Europe - World Heritage Site (UNESCO). Litomyšl Castle, a textbook example of the Italian Renaissance and a UNESCO monument, was built between 1568-1581 by Vratislav of Pernštejn. Its other owners - the Trauttmansdoffs and Waldstejns - did not significantly influence the external appearance of the castle, but they did enrich the interiors with Baroque alterations, stucco and painted decoration of walls and ceilings from the 18th century. A castle tour acquaints visitors with the fate, hobbies and lifestyle of its former aristocratic inhabitants. You can see the chapel, ceremonial salons, grand dining room, billiard room as well as private rooms and bedrooms. 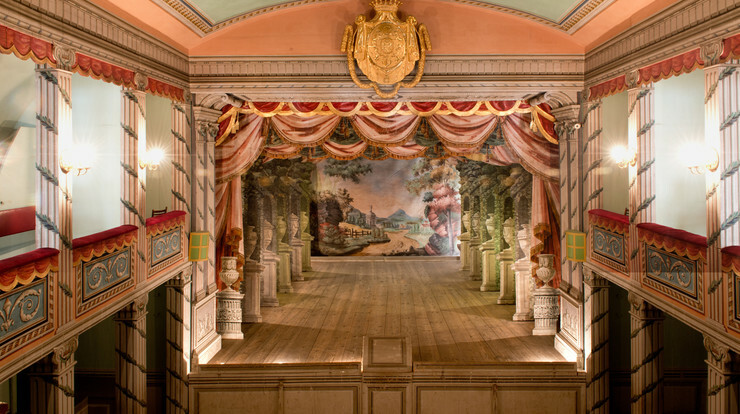 The pride of the castle is the theater from the 18th century with preserved classical scenes, of which the most interesting are exhibited in the exhibition of pianos on the second floor of the castle. The English park and a French garden with statues from the 18th century are worth visiting, located nearby the castle. The basic tour circuit of the theater and ceremonial rooms or an extended tour of the entire first floor of the castle are both offered.